1. 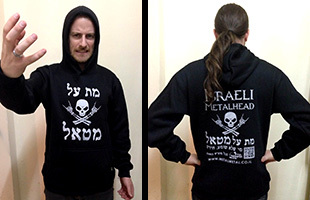 Order the deadly “Met Al Metal” Merch now! 2. 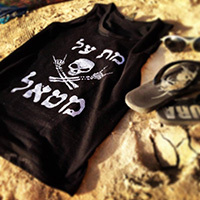 Wear the Merch proudly everywhere in the country (and beyond) yes, even in Ashkelon! 3. 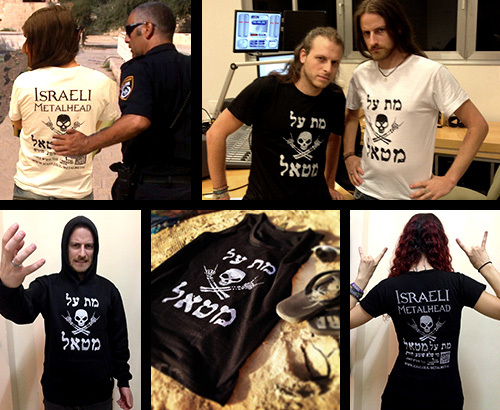 Tell those who say “Wow, what a great Merch!” about how great is the show – and of course also to those who do not. You can order all Merch from S to XL! 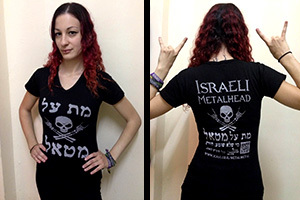 * While ordering you can choose to receive the Merch on local Metal events, or have it delivered to your address, plus shipping fee (25 NIS). * After sending the details, our representatives will get back to you by phone to confirm the order. Thanks to all the listeners that walk with us through fire and water! Attention though, the Merch is not fire resistant! Please Check If All The Details Are Filled In And Are Correct! 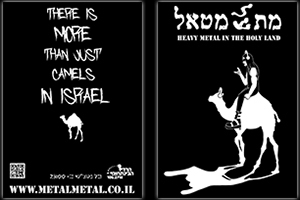 Met Al Metal – You Dress Up, The Sickness Spreads Out!